It’s me. I admit it. I am L.J. Longo. Don’t tell my Mom; she’ll totally freak. I’m a queer author, a geek, a feminist, and an MFA student studying genre fiction. I think that covers all the labels; I don’t really like labels. Rules tend to get me in trouble. 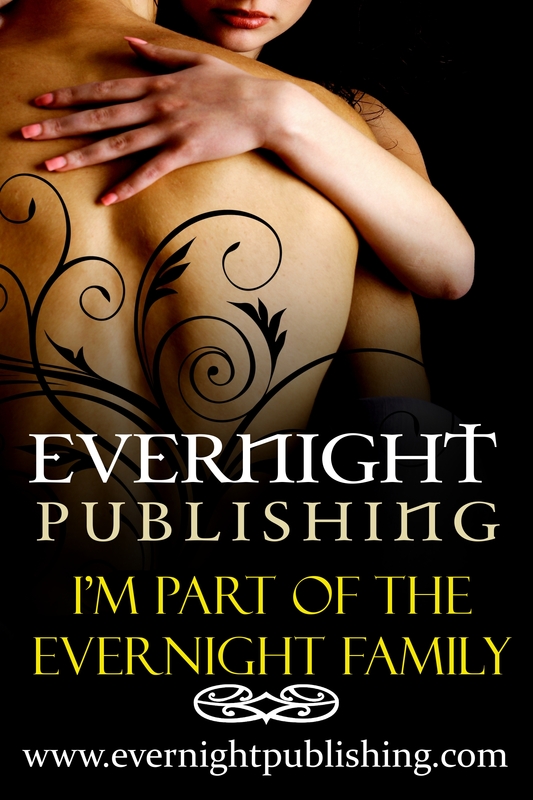 I’ve published two romance novels, Evasive Love through Ellora’s Cave in 2012 and The Dishonest Lover through Evernight Publishing in 2016. My novella, Uninvited Love, appeared in the anthology Dark Captive: Manlove Edition (a best seller on Amazon). In 2017, readers were introduced to the novellas The Scarf, Owned by the Alpha: Manlove, Sunshine and Snakes in Lawless: Manlove, Breathless in Love Across the Universe, and Seaweed and Silk in Crazy Little Thing Called Love. My first series book Hiring the Tiger came out this year. There are more stories for free (donations appreciated) available if you click on Books + Stories.